I liked one thing about Indiana's online archives right away...their site is named Indiana State Digital Archives. Doesn't get more straightforward than that! This is largely a records site. The focus is on databases, such as death records, and military service, rather than more typical archive fare, such as photographs, portraits of governors, famous explorers, and the like. They make it easy to see their overall scope (over two million records and counting), provide a People Search page, and all in all, make it quite easy to get around and find things. Unlike many sites, where each collection has to be searched individually, Indiana provides one-stop shopping -- a single search will retrieve results from all collections. There is also a collection of Miscellaneous Records, which should not be overlooked, as they contain records of two groups of people often neglected in historical archives -- children, and African Americans. There are also some public land and court records included here. 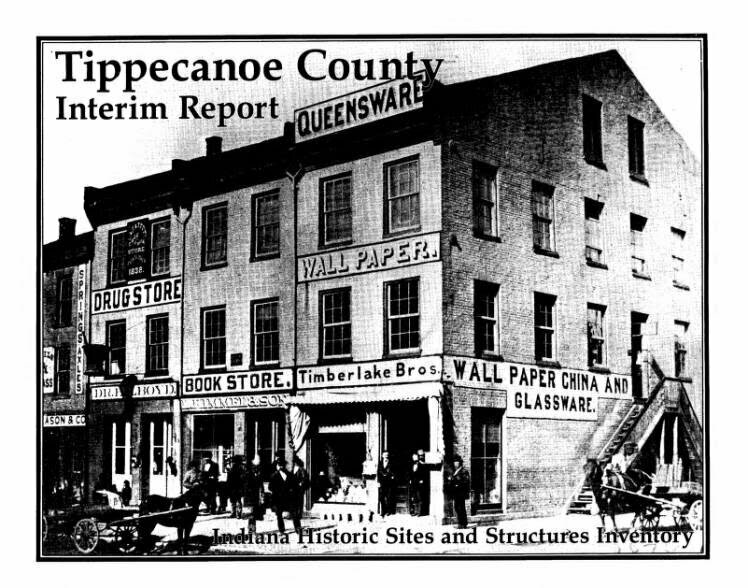 The Indiana Archives People Search tool will be very valuable for genealogists, and anyone else looking for historical information on individuals. Results typically show a summary record for an individual, but do not (yet) provide actual images of the original record. The Detailed Search will allow you to zero in on individual collections and records by county, date, etc. There is also a Keyword Search at the Archives, but this was not enabled when I visited. Working with the Library at Indiana University, the Archives have also made available an interesting "Telegraph Collection" of Civil War era telegrams from the Governor's office. By the way, here's the official page for the Indiana State Archives with information about their offline collections, as well as a convenient summary of their Online Indexes. Now, if only I could figure out what a Hoosier is...!